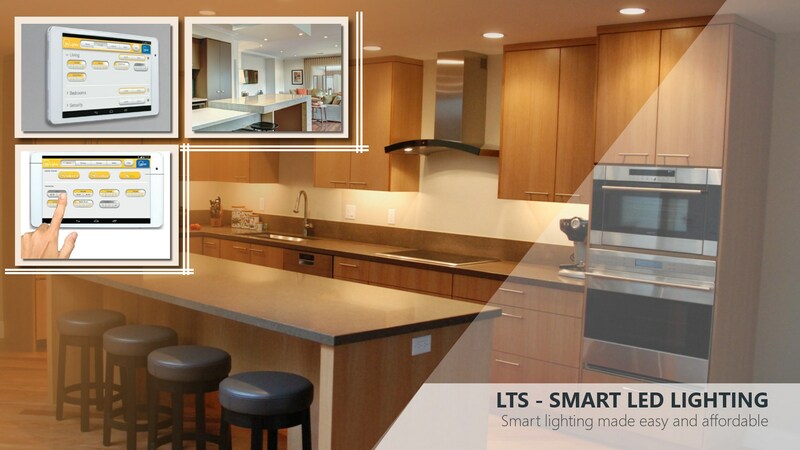 LTS has been in the industry for the past ten years operating typically with corporate clientele. 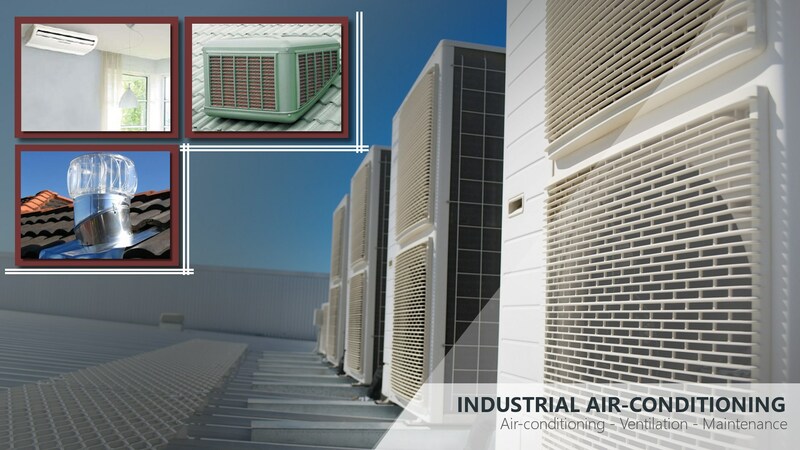 Specialising in maintenance and the repair of central plant air conditioning, ventilation and refrigeration applications. 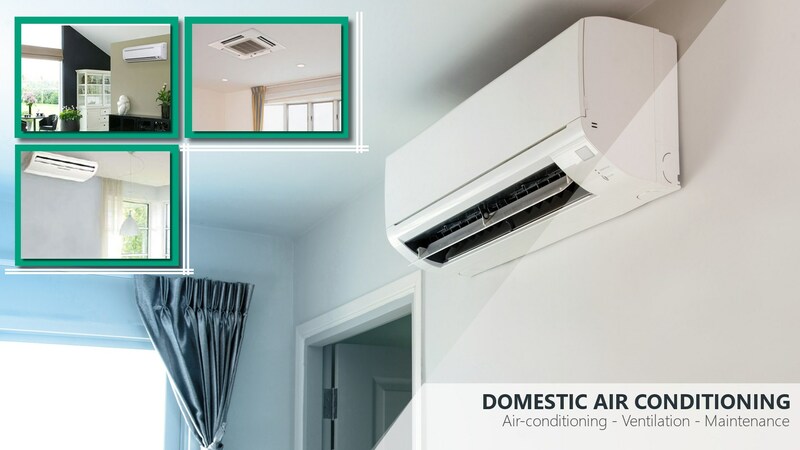 In addition LTS is an agent and supplier for Eco-Aire, Carrier, York, Samsung, Alliance Air, Daikin, Panasonic and all other air conditioning units. 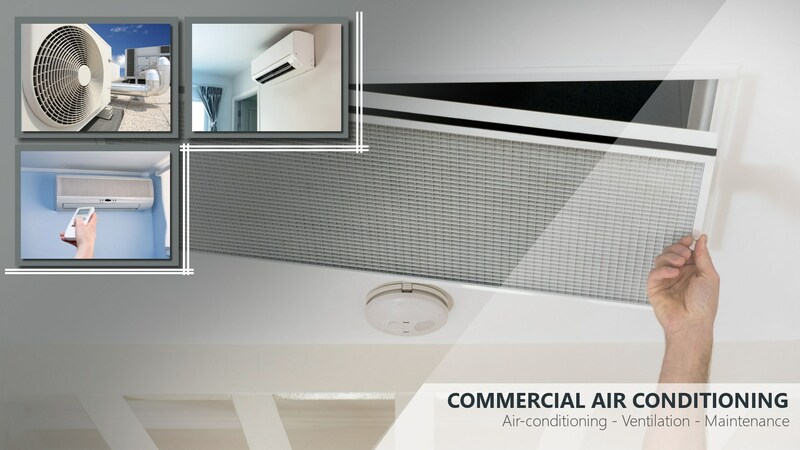 LTS has the capacity, expertise and experience to operate in the industry with senior management been well known and respected members of industry representing for example the Air-Conditioning Institute at Committee level. 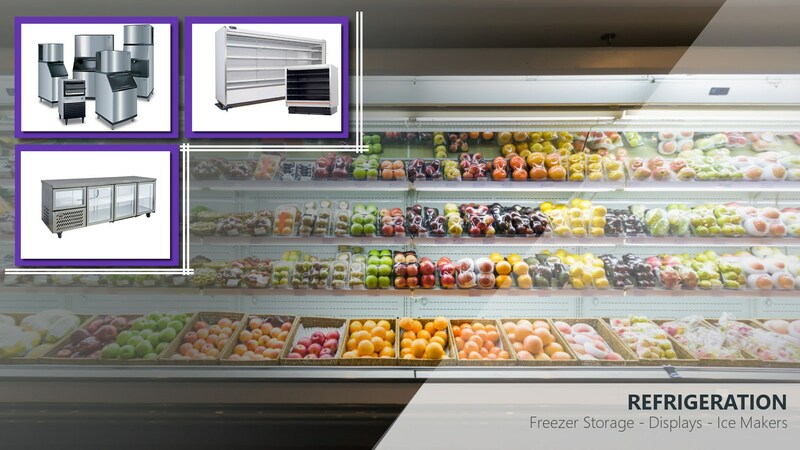 All receive training on an on going basis at the merSETA accredited training provider (ACRA) Air Conditioning and Refrigeration Academy. 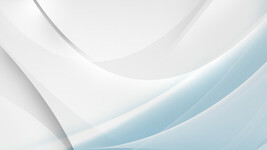 We will protect the clients interests through quality service and products and maintain a culture of quality. We ensure through competence the highest levels of service and empower people through the transfers of skills and knowledge. By engendering self reliance we will strive and achieve to be “simply the best”. To provide a service of the highest possible standard and to engender long term professional business relationships with all our clientele and become the benchmark industry strives to attain.